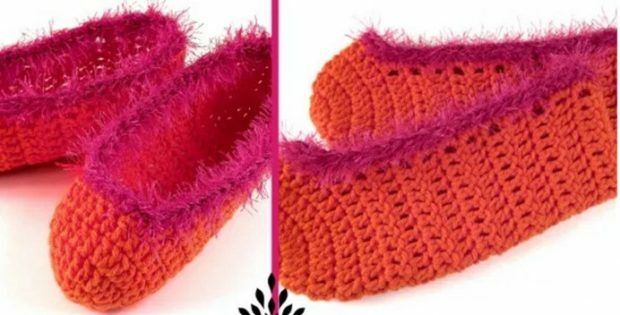 These cute crochet one-hour slippers are a quick and easy crocheting project. As the name indicates, they can be done in about one hour. The crocheted slippers will make for wonderful little gifts. The great thing about this pattern is that it can easily be adapted to fit any size. The designer behind this great pair of crocheted slippers is Carolyn over at Pink Mambo. Unfortunately, this pattern has now been retired by the designer.